Like the Doctor himself, this ring is trendsetting and lovingly unique. It is made using natural SI quality diamonds, G-H color and Natural Blue Sapphires. 1/4 carat total weight. 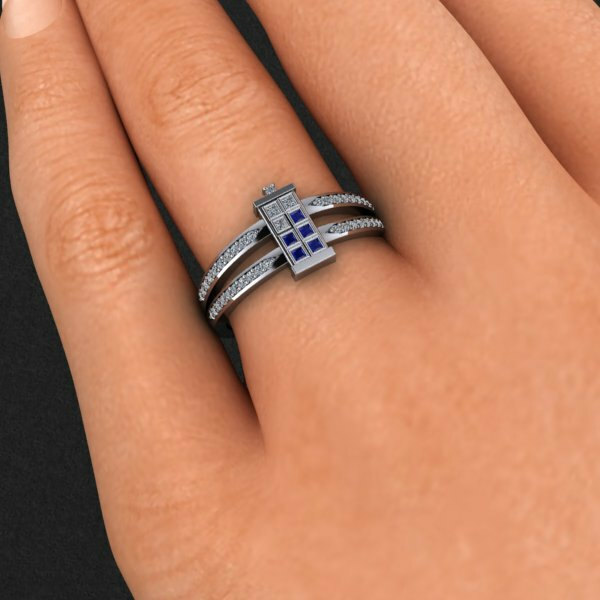 Doctor Who TARDIS Ring originally appeared on MyConfinedSpace on February 27, 2015. This entry was posted in Uncategorized on February 27, 2015 by tiki bot. 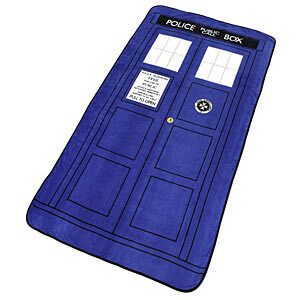 Exclusive Doctor Who TARDIS Throw Blanket originally appeared on MyConfinedSpace on February 24, 2015. This entry was posted in Uncategorized on February 24, 2015 by tiki bot. 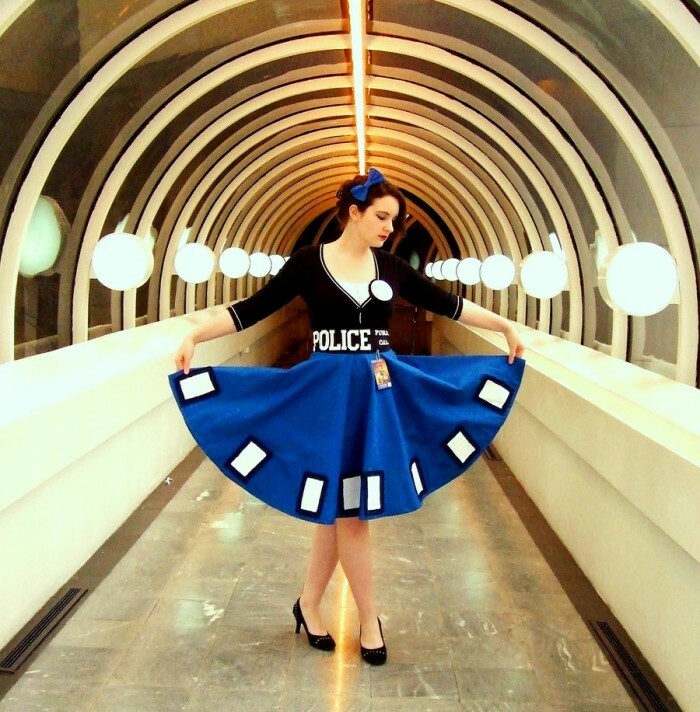 Tardis Dress originally appeared on MyConfinedSpace on February 24, 2015. Doctor Who R/C Flying TARDIS from ThinkGeek originally appeared on MyConfinedSpace on February 23, 2015. This entry was posted in Uncategorized on February 23, 2015 by tiki bot. 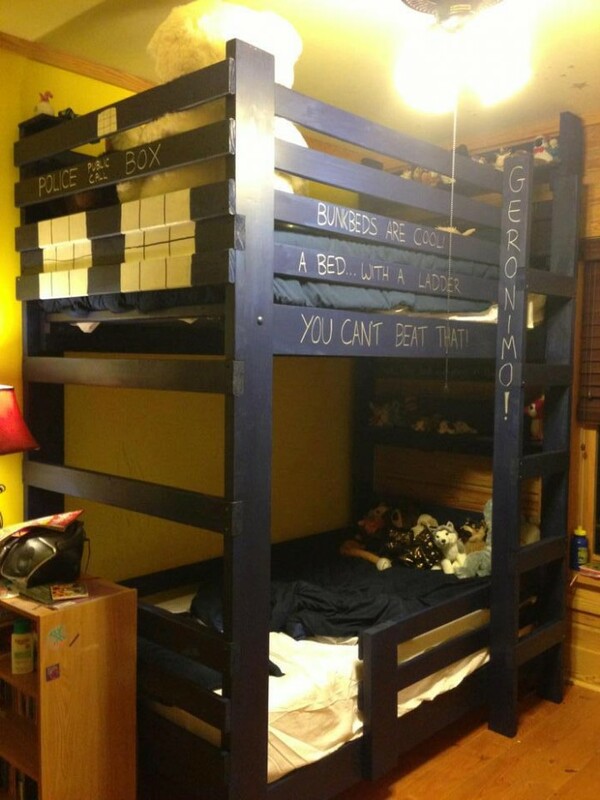 Doctor Who Bunk Bed originally appeared on MyConfinedSpace on February 23, 2015. 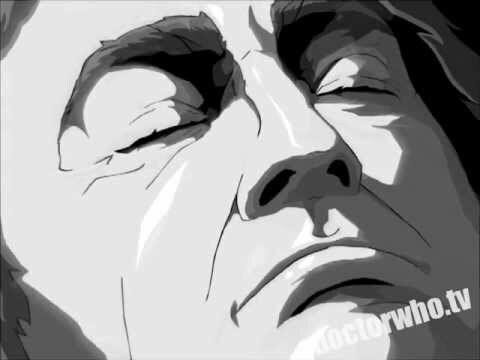 The First Doctor Regenerates originally appeared on MyConfinedSpace on February 13, 2015. This entry was posted in Uncategorized on February 13, 2015 by tiki bot. 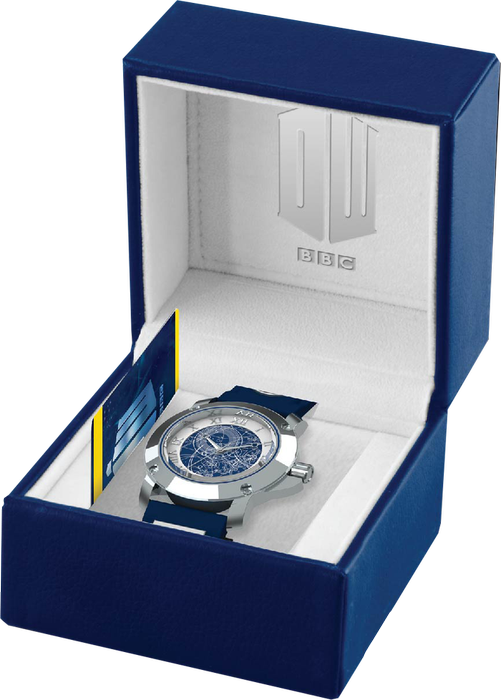 The Doctor Who TARDIS Collector’s Watch is a classy, professional-looking watch with high quality leather strap and a Stainless Steel case and bezel. 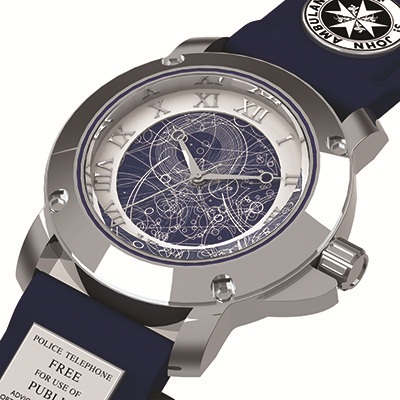 The watch features a TARDIS blue leather strap with printed artwork of the St. John Ambulance Association logo and police phone-box sign from the TARDIS’ exterior, a polished chrome case, a glass lens and Galliyfreyan print on the dial. Each watch comes with its own unique serial number and a presentation gift box. A must have for all fans! 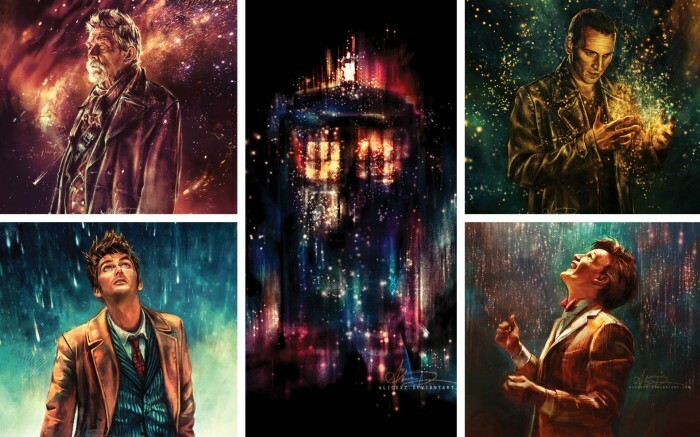 via “Doctor Who” Doctor Who: TARDIS Collectors Watch at BBC Shop. TARDIS Watch originally appeared on MyConfinedSpace on February 12, 2015. This entry was posted in Uncategorized on February 12, 2015 by tiki bot. 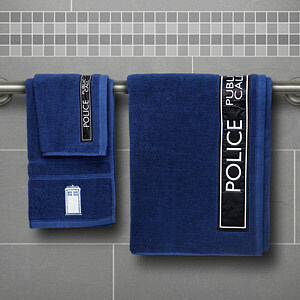 Doctor Who 3-Piece Bath Towel Set | ThinkGeek. This entry was posted in Uncategorized on January 29, 2015 by Tiki God. 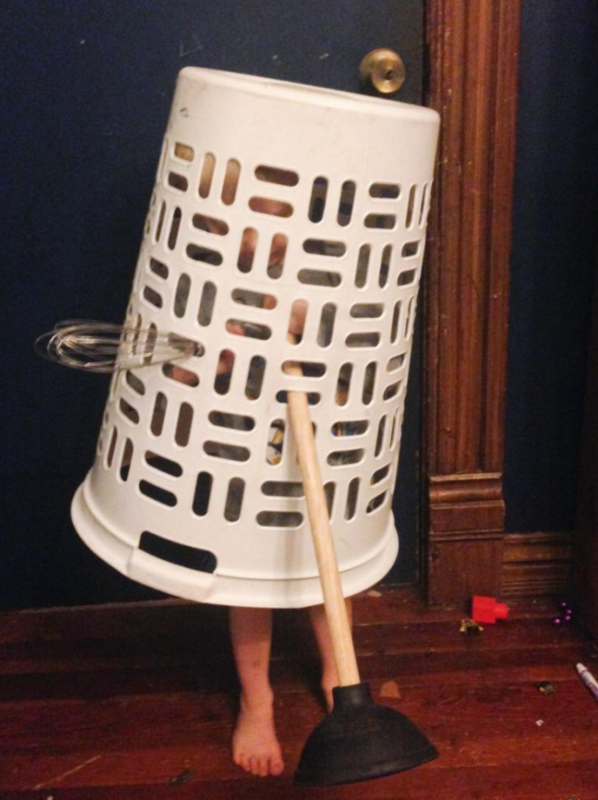 Dalec Cosplayer originally appeared on MyConfinedSpace on January 27, 2015. This entry was posted in Uncategorized on January 28, 2015 by tiki bot. The Docs originally appeared on MyConfinedSpace on December 28, 2014. This entry was posted in Uncategorized on December 28, 2014 by tiki bot.